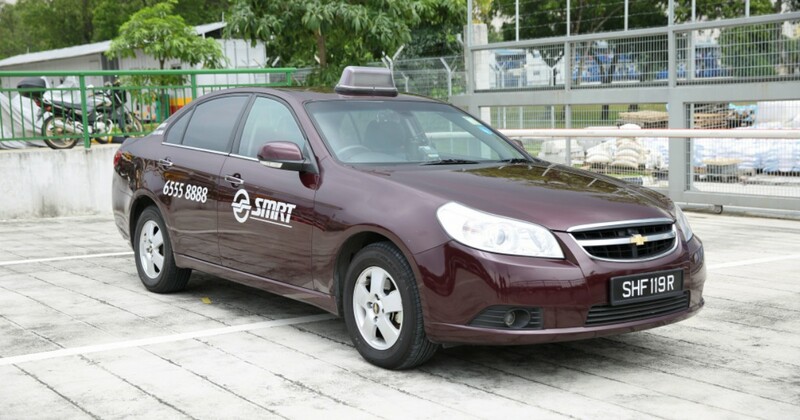 2 hours ago, it was announced that the 3rd largest taxi company in Singapore – SMRT – is in talks to sell the taxi business to Grab. According to the news, the sale is not a complete loss for SMRT as they are ogling at least one of Grab’s board of directors seats. But can this be really considered a win for them? The proposal entails Grab accepting every employee affected as one of their own – a clause that Grab doesn’t find particularly welcoming. As a result, the proposed sale has hit a wall, with a source noting that they are “nowhere close to a deal“. The sale to Grab does not immediately stem from woes about private-hire drivers. Instead, it seems that SMRT’s parent company Temasek Holdings has a hand in this. Temasek Holdings wants SMRT to concentrate its efforts on rail, a decision likely motivated by the series of breakdowns that have been plaguing them. Perhaps in this light, the sale then comes as a much needed relief. In a previous report on asset sales to LTA, it was also revealed that SMRT has been experiencing tight profits for a while, its earnings shaving down to a third of its original numbers. Furthermore, their capital expenditure over the next 5 years was estimated at $2.8billion. An added note here is that SMRT might lose more than its taxi share in the future – they also have buses and driverless cars, which were supposed to arrive end-2016. 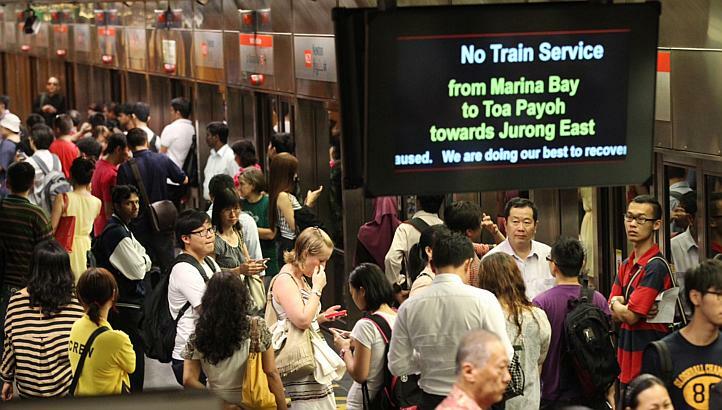 But backing up to the main issue, the future of SMRT taxi drivers now hangs in the balance. With Grab unwilling to bring every one of SMRT’s staff under its wing, and SMRT being compelled to sell, the future of these drivers seem hazy. A possible outcome might be that these drivers port themselves over to being private-hire drivers, or perhaps even to other taxi companies. But for the moment, we can only wait and see. Can Surge Pricing And Fixed Fares Really “Level The Playing Field” For Taxis? Probably Not.